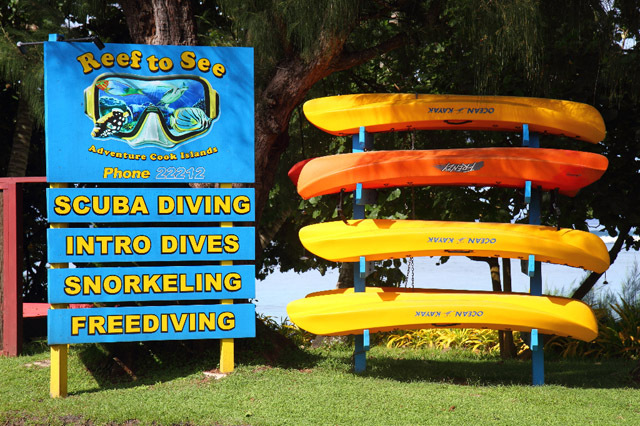 REEF TO SEE, ISLAND WAY ADVENTURES and ADVENTURE HIRE . In 2009 Sean and Patrick merged two former companies – Reef To See, a Snorkel and Spear fishing company and Adventure Hire, an equipment hire company with Island Way Adventures to form the foundation of their new company, ADVENTURE COOK ISLANDS LTD.
Sean was brought up in Rarotonga. He is the director of Island Way Adventures and Adventure Hire. Sean was born and raised into the entertainment arena. He is now a professional dancer and entertainer and has been working in the tourism industry for many years. Although Sean has a very laid back personality, he is an active sports person and has won top sports awards since the days he was in the Juniors and continued through to his days in the Premiere grades of Rugby and Rugby League. His sports and entertainment achievements have taken him around the World to Oceania, America, Europe, and Asia. Sean was educated in Rarotonga and after completing his NCEA Level 3 at College, he joined a Sports Academy to pursue a career in outdoor activities. After graduating from the Sports Academy he went into training to become a PADI Divemaster (one of his childhood dreams). He became a PADI Divemaster in 2008 and holds a Cook Islands Boat Master Certification. He also holds a First Aid and Emergency First Response Certification and has a good knowledge on local healing remedies. 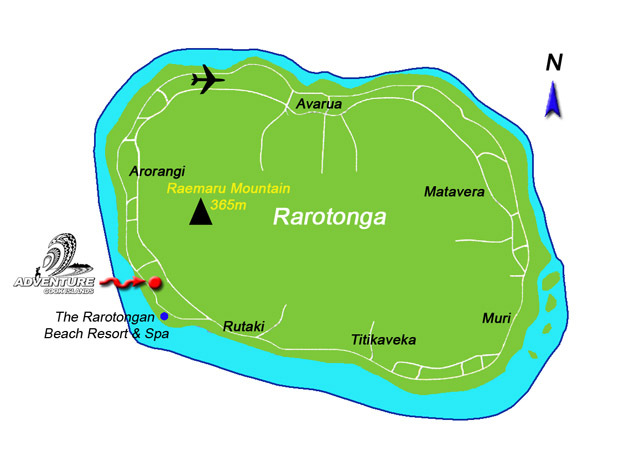 Patrick is the director of Adventure Cook Islands’ Sea Operations, Reef To See. He came to Rarotonga in 2004 and worked for four years as a full time dive instructor for another dive centre, before teaming up with Sean to form Adventure Cook Islands. Pat grew up in Cologne, Germany. Having a French mother, a German father, a Polish family name and an Irish first name, he is real fruit salad like Sean and many islanders. He is fluent in English, German and French and speaks basic Spanish. Patrick discovered his love for underwater exploration at a young age during his annual family vacations in Brittany in the 1980’s. In 1995, after turning 16 years old, he started scuba diving with the german diving federation in 5°C waters around Cologne. After completing his A Levels in 1998, he left Germany to pursue a career in the dive industry. Pat became a dive instructor in 1999 and since then he has worked for many dive centres all over the world. He holds various instructor and technical diving certifications with PADI and TDI as well as being a First Aid and DAN Oxygen Instructor. He is an avid mixed gas closed circuit rebreather diver, underwater photographer and freediver and loves exploring any waters. He also holds a New Zealand ILM commercial skipper certification. Apart from diving, Pat has also worked offshore as a remotely operated vehicles (underwater robot) pilot and technician in the North Sea and the South China Sea. Carina joined Adventure Cook Islands in 2013. She grew up in Cologne as well and went to school together with Patrick. She moved to the Cooks in 2011 where she started diving and quickly moved up the diving ladder. 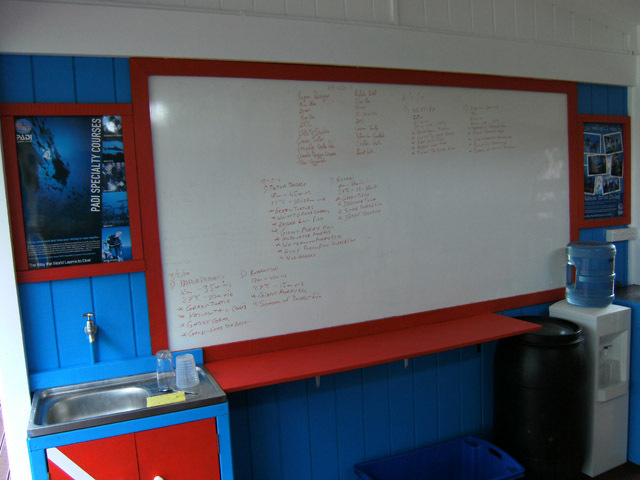 Carina is a PADI instructor and holds a Cook Islands Boat Master Certificate. Carina went to university in Leeuwarden in the Netherlands. After moving back to Germany, she decided to become a cabinet maker by trade. After successfully completing her trades apprenticeship in Cologne, Carina moved to Italy, where she specialised in restoring antique furniture and then started and operated her own restoration business for 6 years in the region of Vicenza, between Venice and Verona. Carina is truly multilingual, she speaks fluent German, English, Dutch and Italian, as well as French, which she learned at school as her first foreign language. 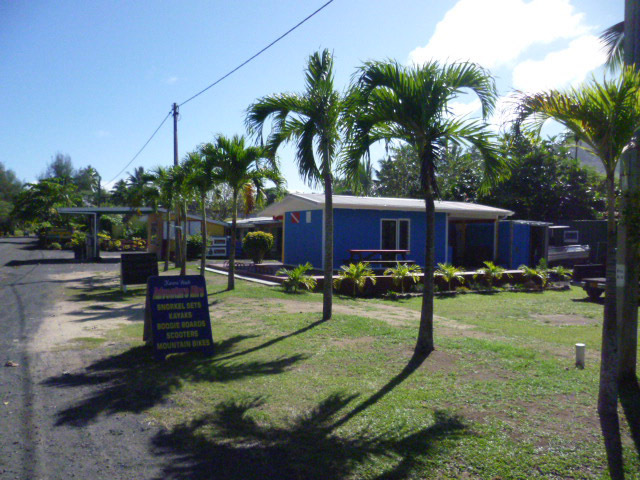 Adventure Cook Islands is a registered PADI Dive Resort, accredited by Tourism Cook Islands and we hold a Rental License and Transport License issued by the Ministry of Transport. 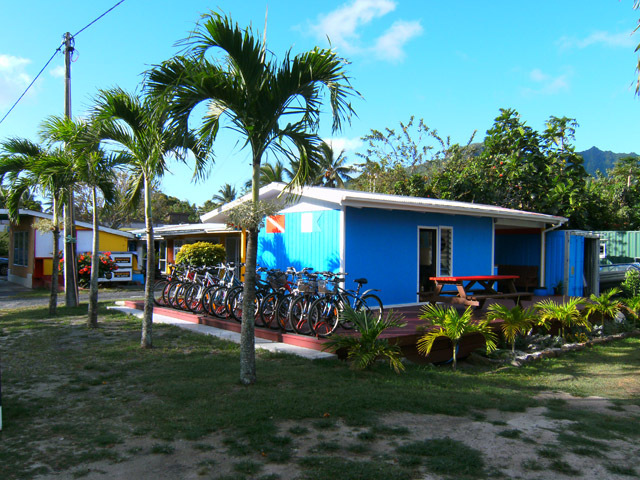 Our main base is LOCATED on the Kavera Beach main road on the west coast, next door to THE BLACK PEARL AT PUAIKURA and between the RAROTONGAN BEACH RESORT and RAROTONGA BACKPACKERS. 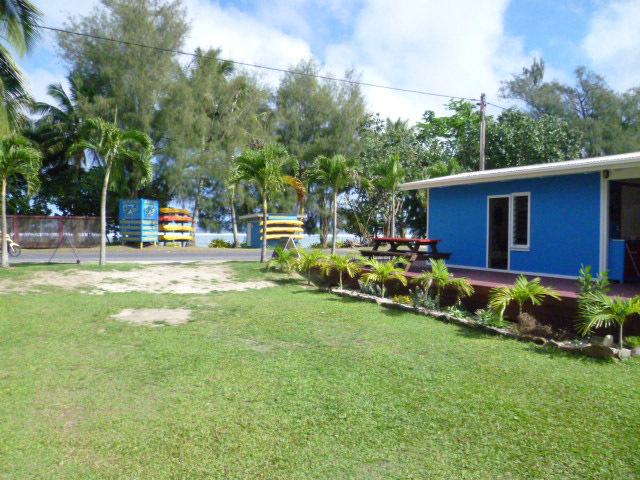 Our shop offers an outdoor deck area, gear rinsing facilities as well as toilets and outdoor shower. The beautiful Kavera Beach is literally only 20m away from our shop, allowing you to chill out and relax after the dives. Also on site you conveniently find the Café Maori with the best burgers on the rock, the Kavera Shopping Centre with Internet Cafe and DVD rental as well as a petrol station.